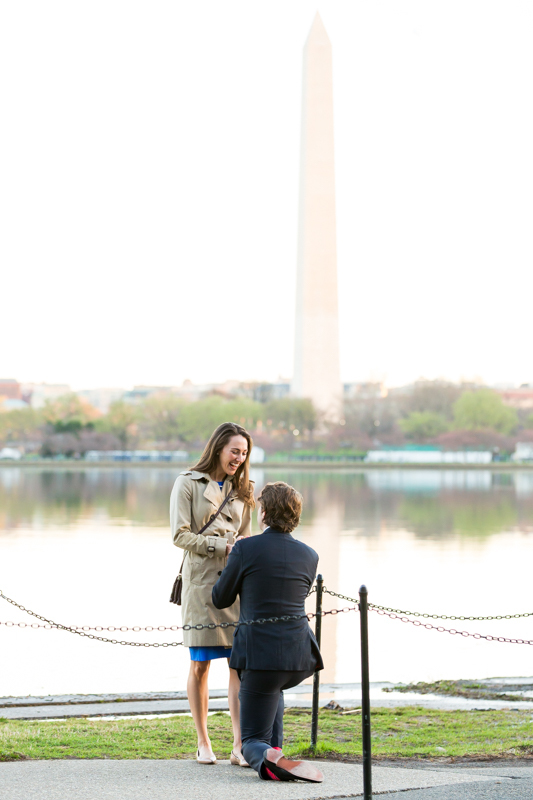 I love being a proposal photographer and I have the best clients ever! 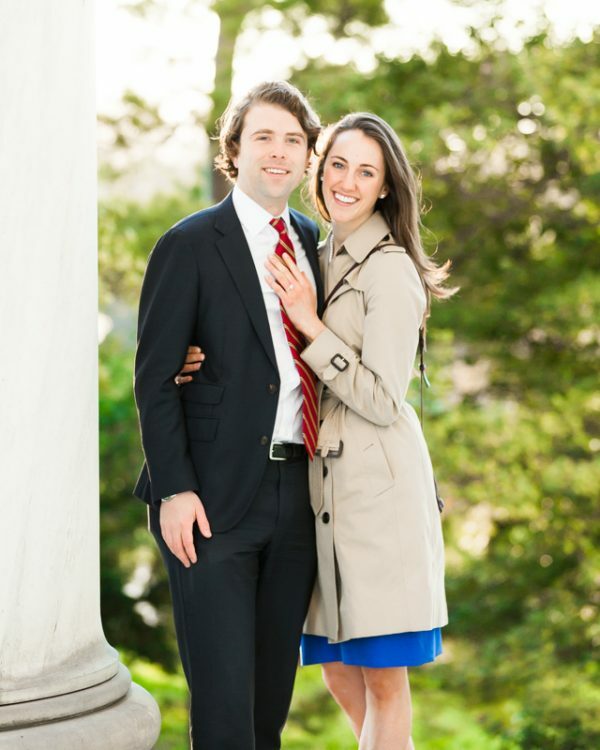 Mike and Laura met in 2013 on a blind date set up via mutual friends. They’re awesome and you can definitely see the love between them. 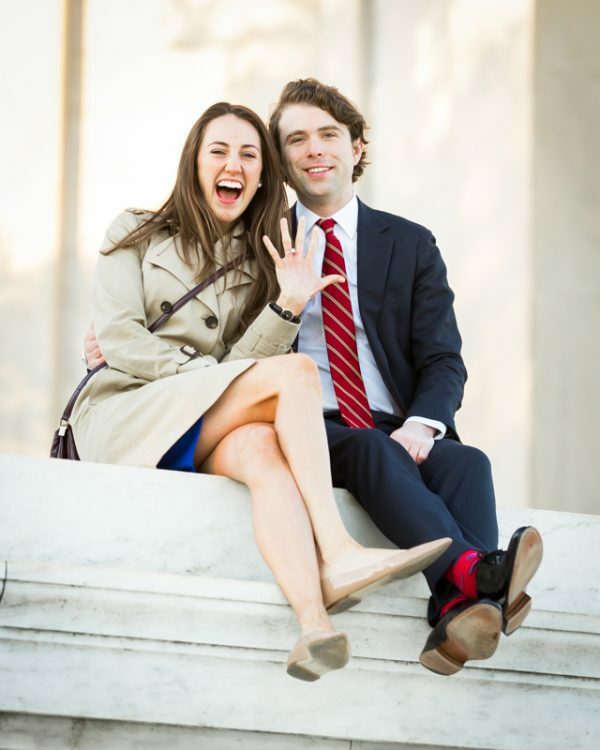 They’re really thoughtful, too – Laura spent months planning a huge event for Mike’s last birthday and he wanted to go just as big for his proposal to her. 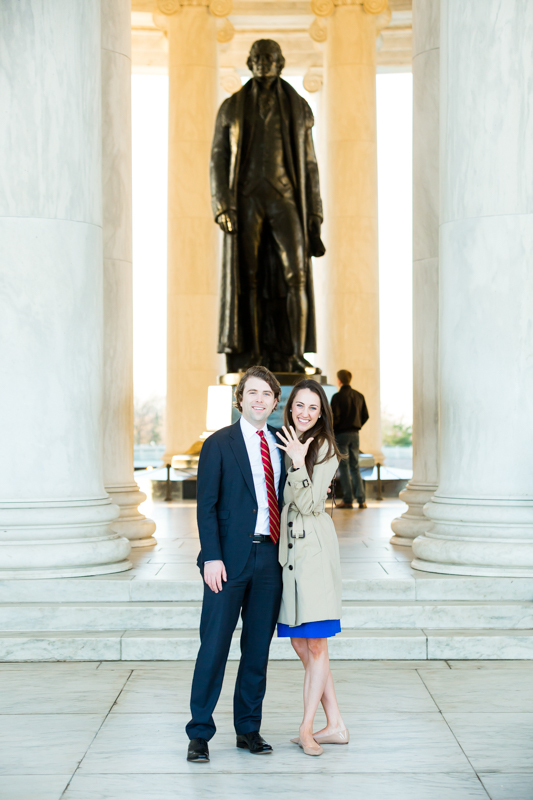 Mike contacted me over a month in advance to plan and coordinate his proposal. 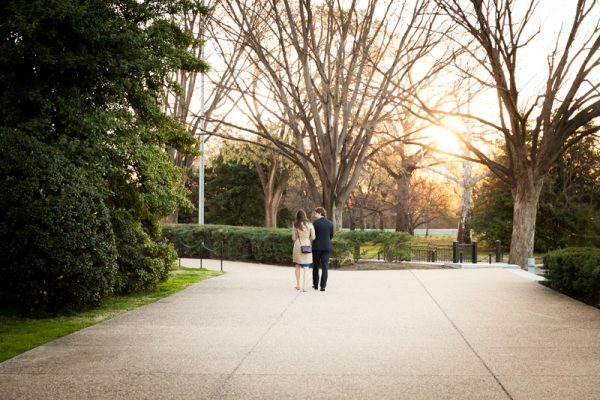 He had a solid base in mind – he knew he wanted the proposal to be done at the Tidal Basin and that having some memorials in the background and the Cherry Blossoms, if they were in bloom, would fit the look and feel he was going for. He even had a good game plan on how to get Laura there for a sunrise shoot! 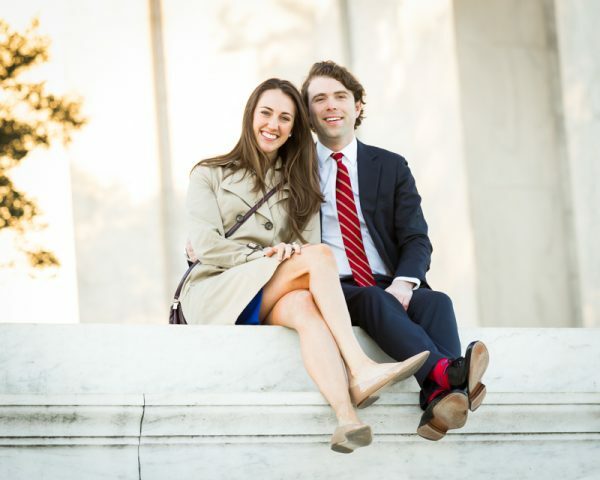 He told her that his company was throwing a celebratory breakfast for him nearby, giving her a reason to be up early and for them both to be dressed up. Take notes, fellas! As Mike and I continued talking over the weeks, we concluded that it would make sense to have a second photographer come with me to capture the moment at a wider angle. I contacted my buddy Sophocles and we were able to work out a fair rate for the shoot. A few weeks before the planned date, Sophocles and I went (under the cover of darkness!) 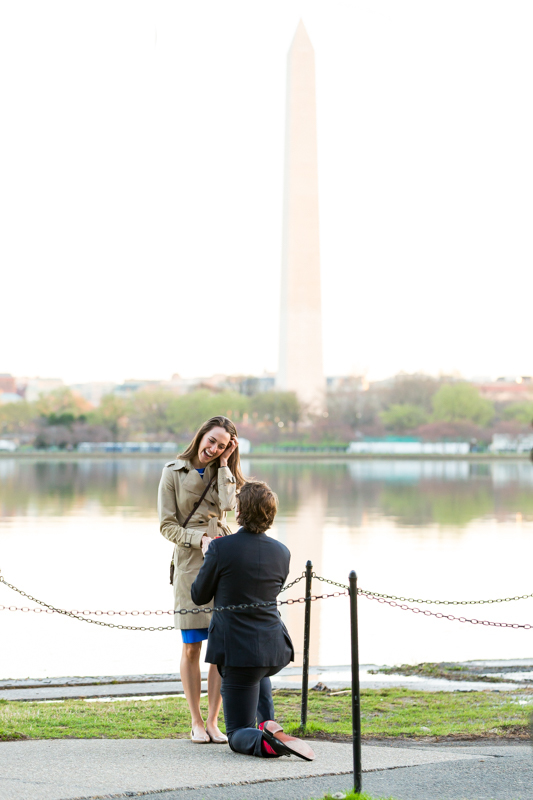 to meet Mike at the Tidal Basin and figure out the exact spot he would propose and where we would be shooting from. 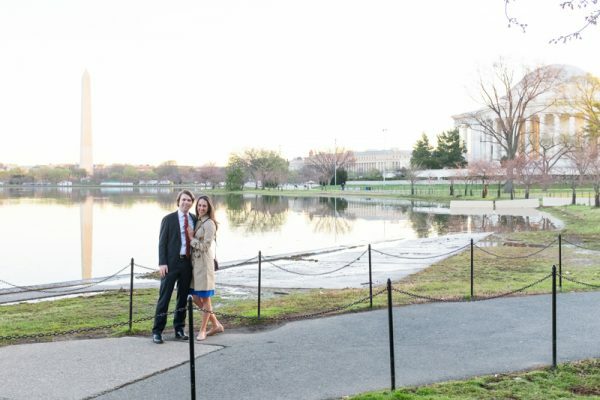 We found a spot that would see less foot traffic, had enough space for Mike to pop the question, and gave us good angles to capture the Washington Monument and Jefferson Memorial in the background. 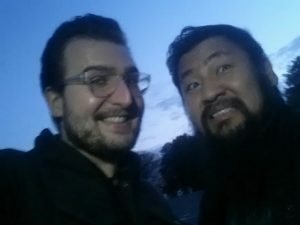 Sophocles and me, very cold, on the way to meet Mike. 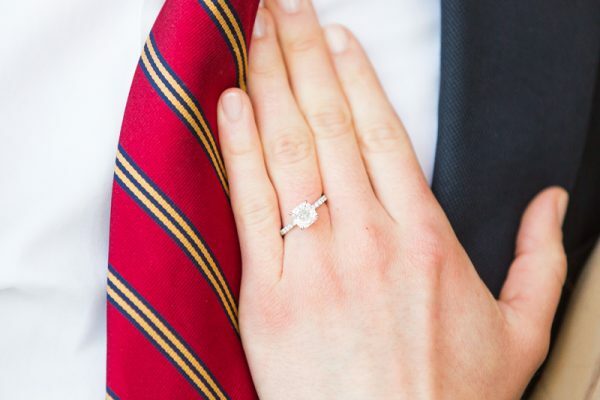 Fast forward to the day of the proposal! 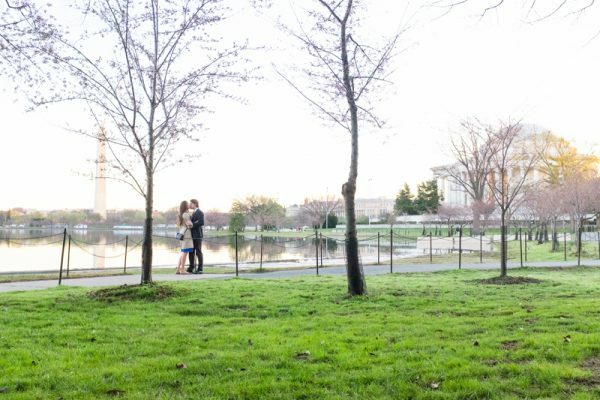 We wanted to shoot right at sunrise, which was slated for about 7:20 that morning. I had to leave the house around 5:30 to pick up Sophocles and get on site about 30 minutes early to prep (and in case Mike and Laura were early). My girlfriend Jessica came with us to provide as lookout and to shoot video of the proposal. 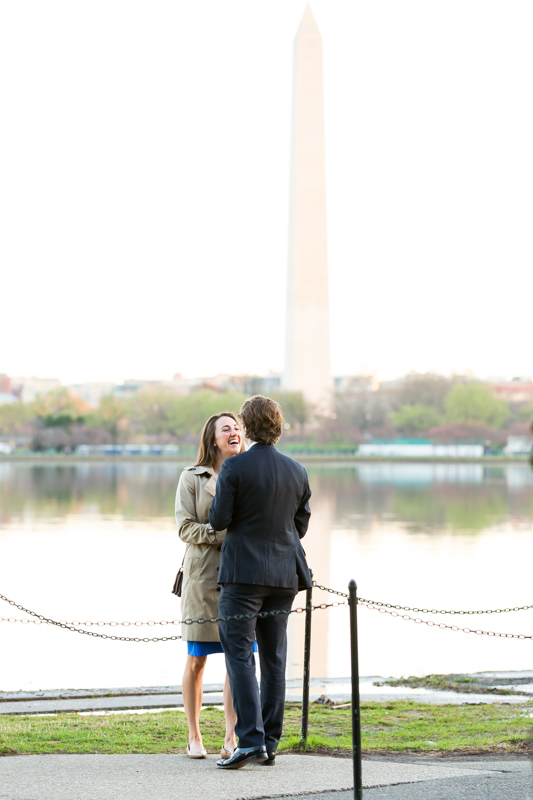 We arrived about 45 minutes before the proposal, set up, enjoyed the weather, and waited with excitement. 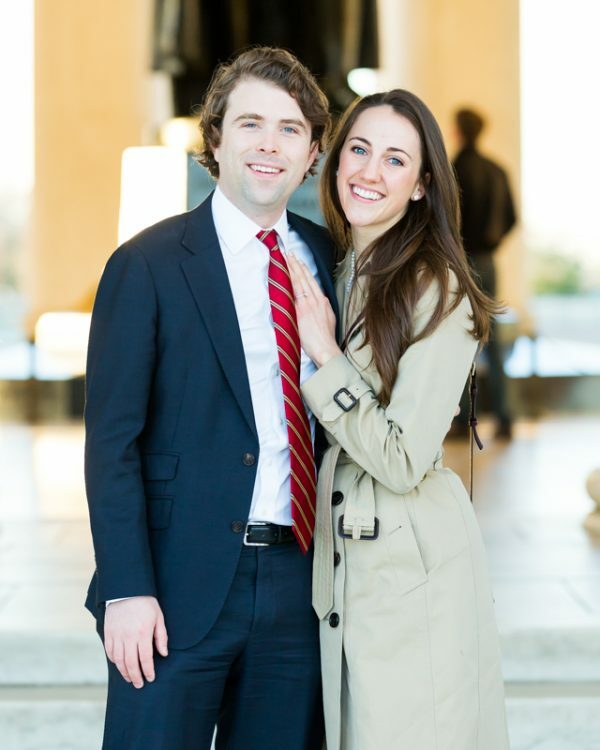 Here are the pics of Mike and Laura! All of my images were taken with a Canon 5DIII and a Canon 70-200 f/2.8L II. Sophocles shot with a Fuji x100S, and Jess shot video with a Canon 5DII and a Canon 24-70 f/2.8L II. 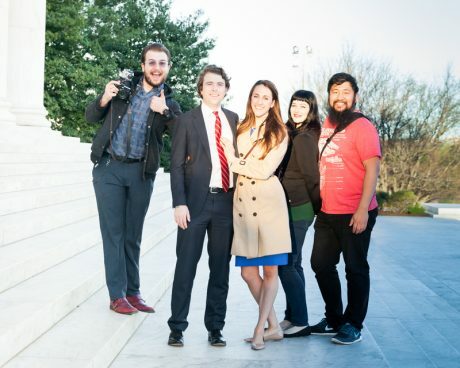 We took a short stroll over to the Jefferson Memorial for some portraits. Lucky for us, the light was awesome. All in all, an awesome day!